Value, location and staff made for a very enjoyable holiday. We are so glad you enjoyed your vacation and took advantage of many of the amenities at the resort. Also, we agree the location is one of the best attributes of this property. Fantastic location. Walking distance to absolutely everything. Clean and practical accomodation. Valet parking was a breeze and great price. Would definately stay again. So glad to hear you enjoyed your stay at the resort. I did not know the optional timeshare presentations were being offered again. I hope the discounts you received in the Welcome Package were worth the time you spent at the Timeshare Orientation. 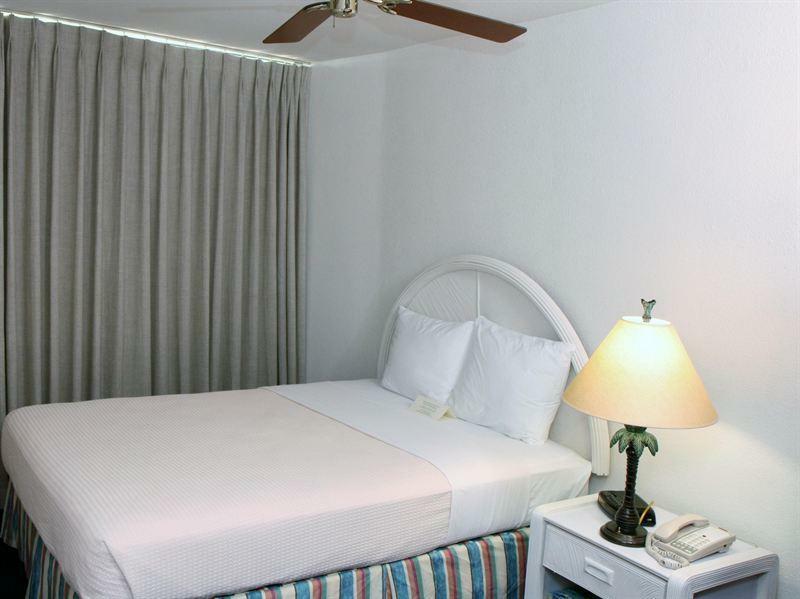 The location is excellent, close to the beach, restaurants, shopping and entertainment. . . 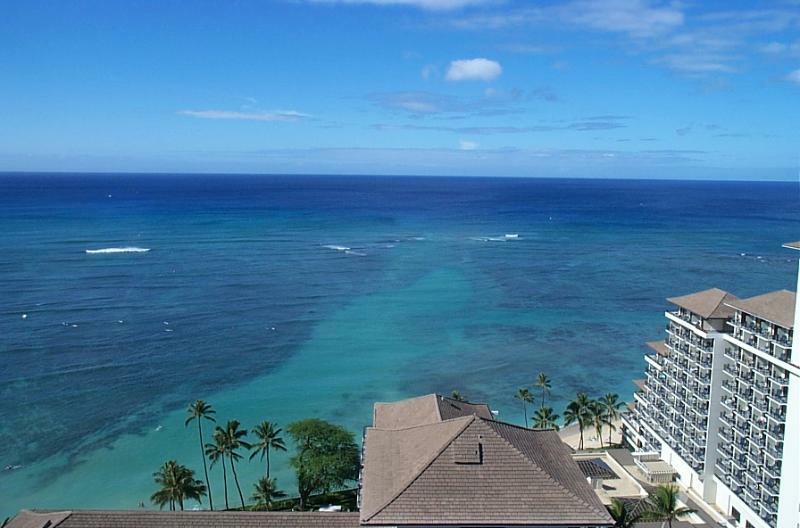 Neighboring properties are the Sheraton Waikiki, the Halekulani, Embassy Suites and the Wyndham - Beach Walk. 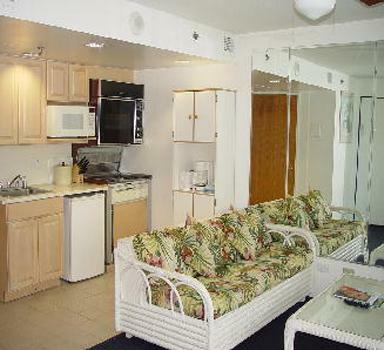 One block from the famous Waikiki Beach, two blocks from Trump Towers and the Fort De Russy Beach Park. Rental car not needed since the property is in the Lewers Street - Beach Walk area - considered the new Epicenter of Waikiki. The transportation pickup location for most island activities and attractions is next door at the Sheraton Waikiki. 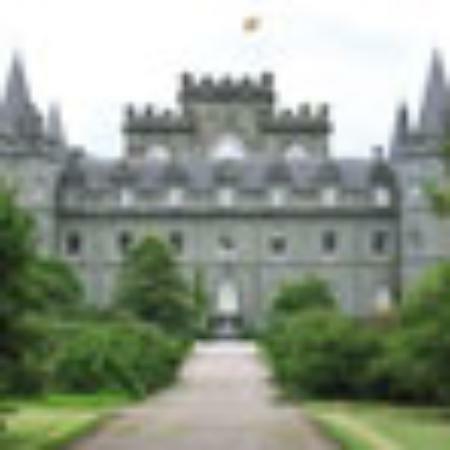 Car rentals are available onsite. While a car is not needed, there is a Hertz Rental Car office onsite.